Israeli authorities have released the names of the victims of the deadly terror attack on Friday. 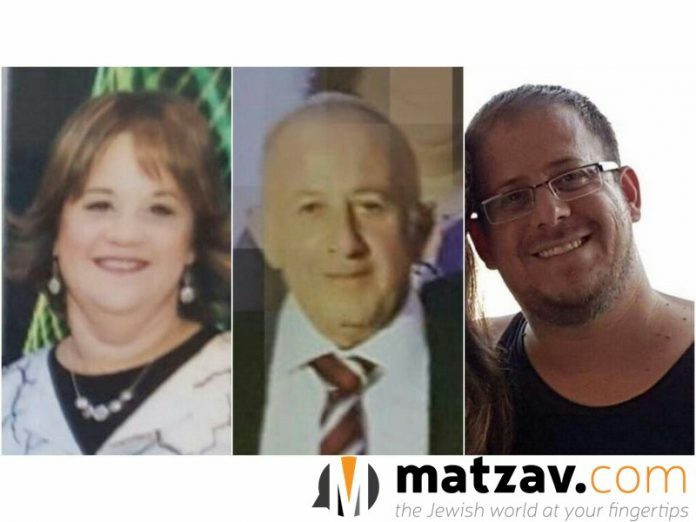 Yosef Solomon (70), Chaya Solomon (46), and Elad Solomon (36) were brutally murdered by Palestinian terrorist during their Shabbos meal after the attacker snuck into the village. The family had gathered together to celebrate the birth of a grandson. 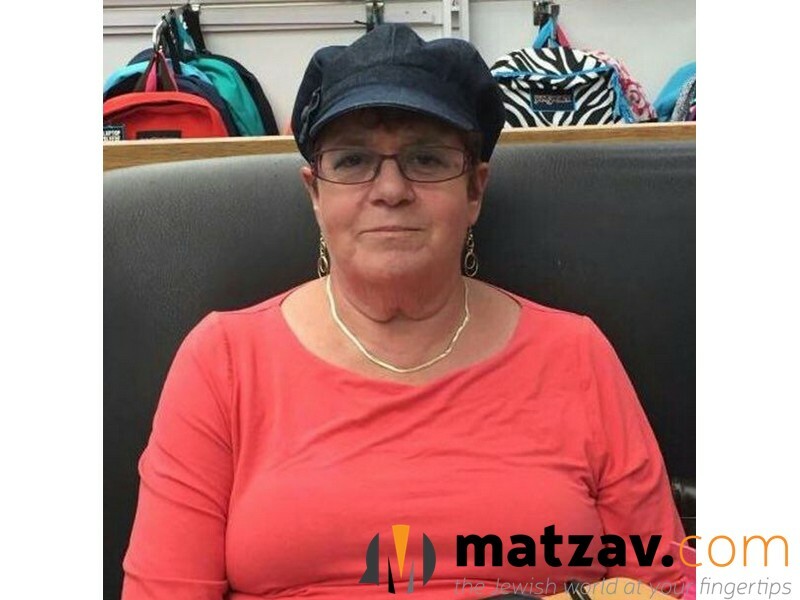 Yosef’s wife Tova, 68, was also injured in the attack and is currently hospitalized. Meanwhile, Elad’s wife managed to hide their 5 children in another room, saving them from certain death at the hands of the crazed killer. 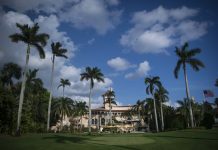 The attacker, Omar el Abed, a 19-year-old Arab from the West Bank village of Khobar, was shot after an armed neighbor rushed to the scene after hearing screaming. Abed is currently receiving treatment in an Israeli hospital. The murderer had posted on Facebook earlier in the day explaining that he was motivated by the new security measures placed around the al Aqsa mosque. Are the victims, American citizens as well?